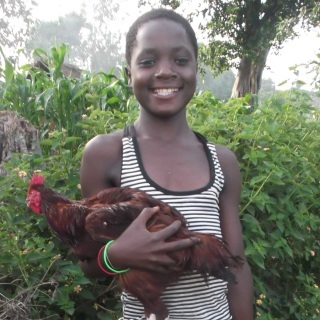 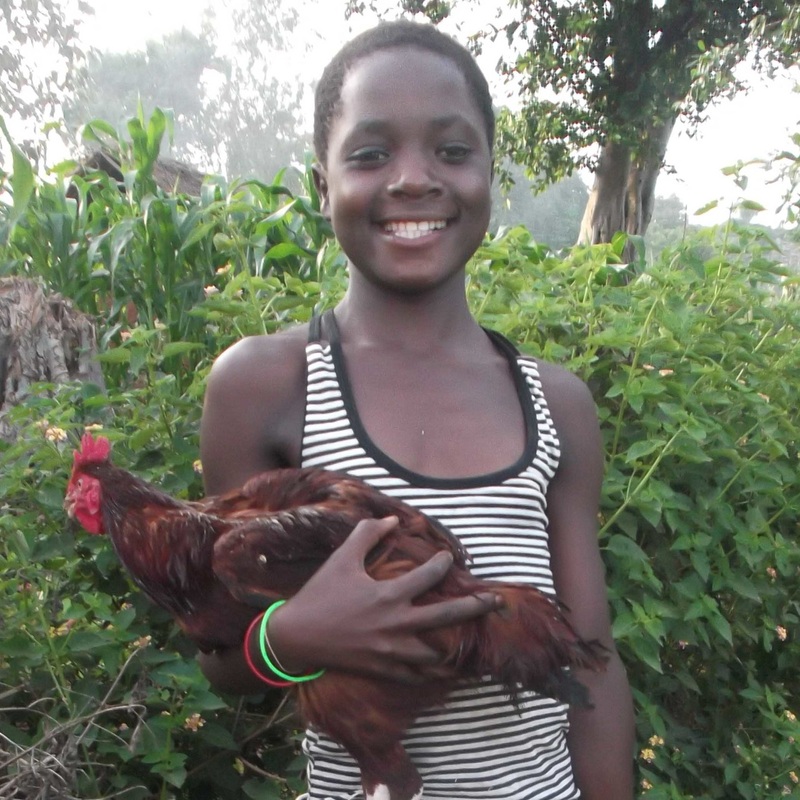 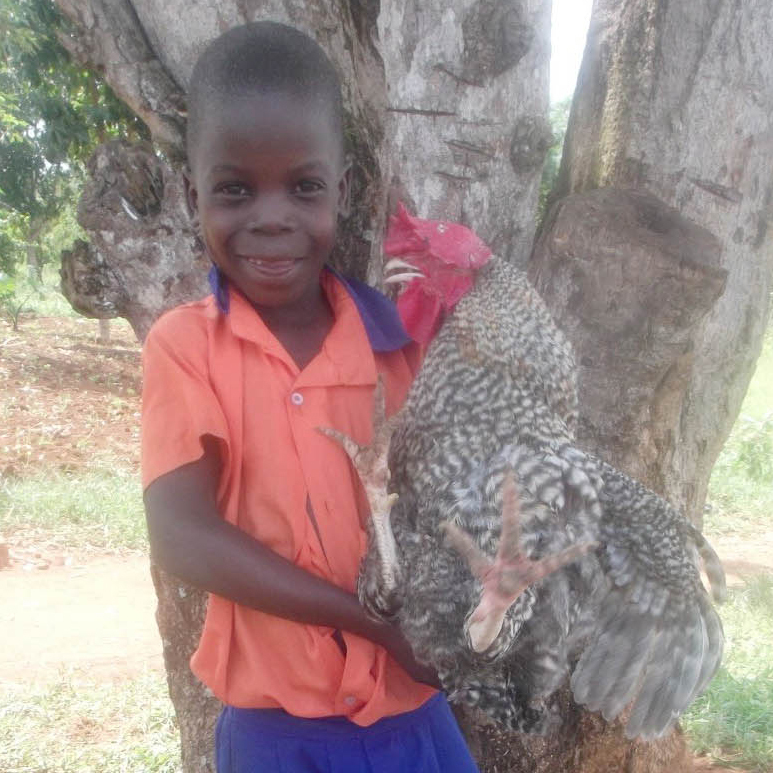 A chicken dinner is a rare, nutritious treat for a child in Uganda. Give an HIV/AIDS orphan or vulnerable child in Uganda a special holiday meal by donating below! 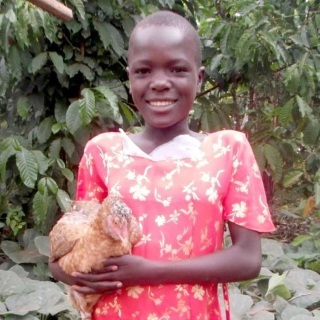 Provide FOUR children with a hot, nutritious meals of chicken and rice this holiday season. 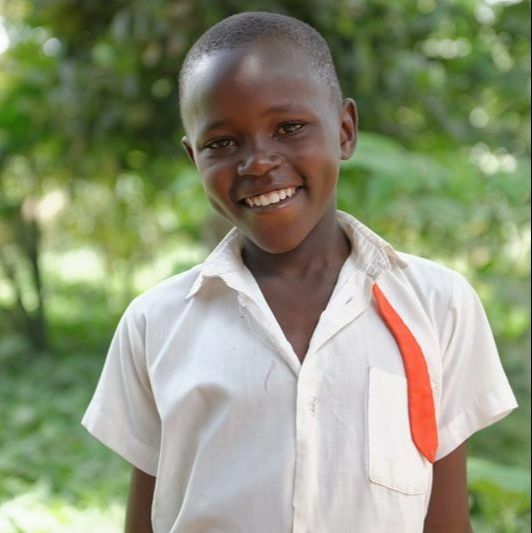 We have many HIV/AIDS orphans and vulnerable children who are in immediate need of food, clothing, bedding, and mosquito nets. 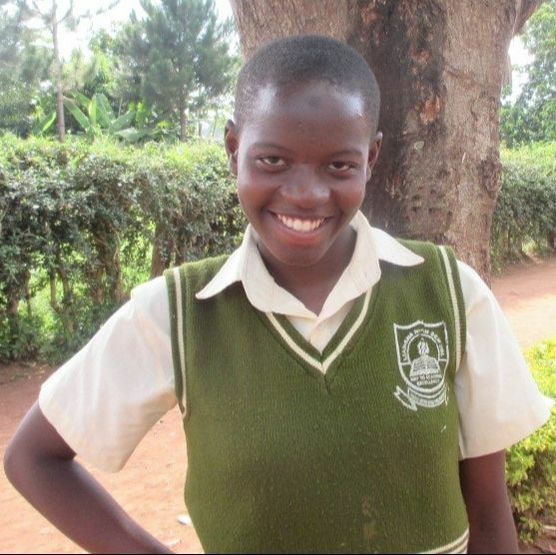 Please take a moment to see if you can help!